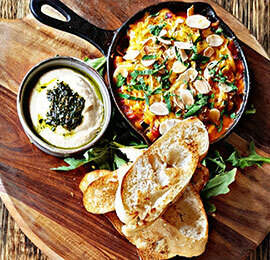 Zeins Authentic combines the traditional flavours of Lebanon with a contemporary twist. Whether you are dining in, or grabbing a quick something to take away from our fresh display, we cater to all dietary requirements that are vegan, vegetarian, or gluten free. We have a selection of our favourite beers, cocktails and wine that can be enjoyed with or without a meal, as well as fresh juices, mocktails and smoothies. 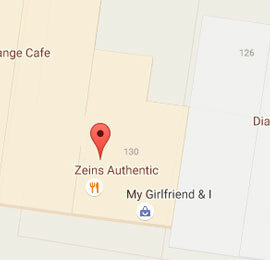 Zein's Authentic - Enjoy us today! Mouth-watering, flavourful Middle Eastern Authentic Meals cooked to perfection.